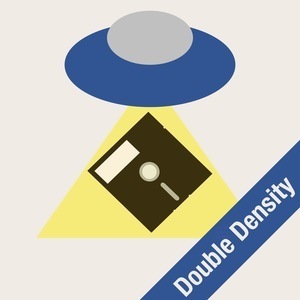 We found 3 episodes of Double Density with the tag “n64”. Video games, declassified CIA jokes, and paranormal musical theatre. The guys talk about WWDC expectations, things Angelo’s kids will never get to experience, an extended discussion about video games, and a look at how UFO sightings are presented.